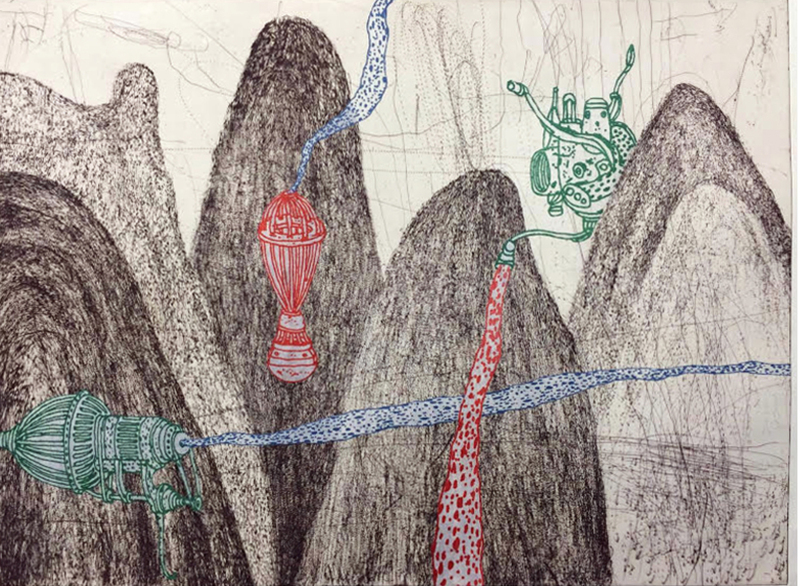 Enjoy wine and snacks during a signing of a limited edition of prints created by Henrik Drescher and Master Printer and Faculty member Paul Marcus. Henrik Drescher, guest lecturer in the Parsons Illustration department, will deliver a talk about the 12 years he spent living and working in Chinas’s western province of Yunnan. A reception and showcase of selected works of Henrik Drescher and student books created in his workshop will take place. The Fine Arts graduating students will present excerpts of their thesis papers combined with visuals of their work to the audience. Their papers will be responded to by invited guest critics. The evening will give an exciting overview of the intellectual landscapes and discursive contexts of the graduate students thesis projects on view at The Kitchen, 512 West 19th Street, New York. These events are part of Parsons Festival 2015.